Telugu movies is all about glitz, glamour and of course humongous money minting. They enjoy a huge market and the Tollywood heroes' market and fan base are spread across various regions. 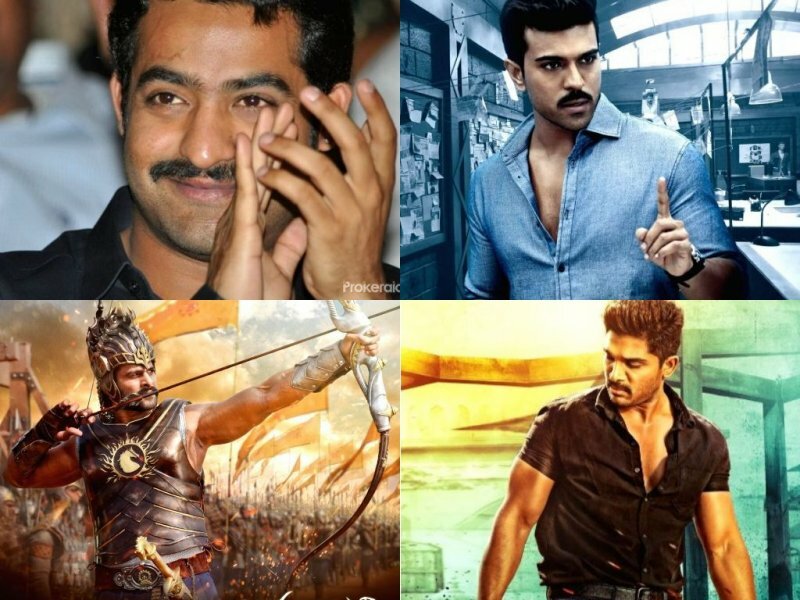 Here, we take you through the top 10 Tollywood actors with the highest remuneration. Actor Akkineni Nagarjuna during a program Madinaguda in Hyderabad. 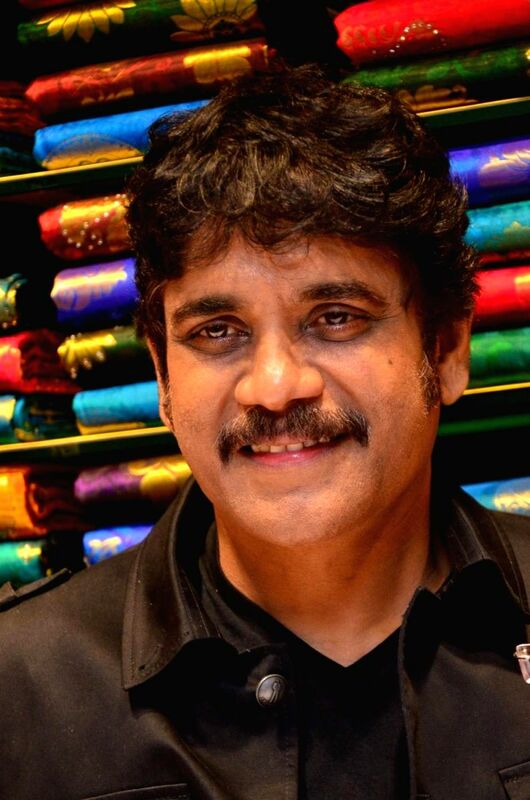 Nagarjuna is not only one of the top stars of the Telungu industry but a name that has waded through decades. Crowds still flow to to watch his film though he hasnt produced much hits lately. His latest films like Officer and Devdas didnt make a movement in the box office but he continues to be one among the highest paid actors in the industry. 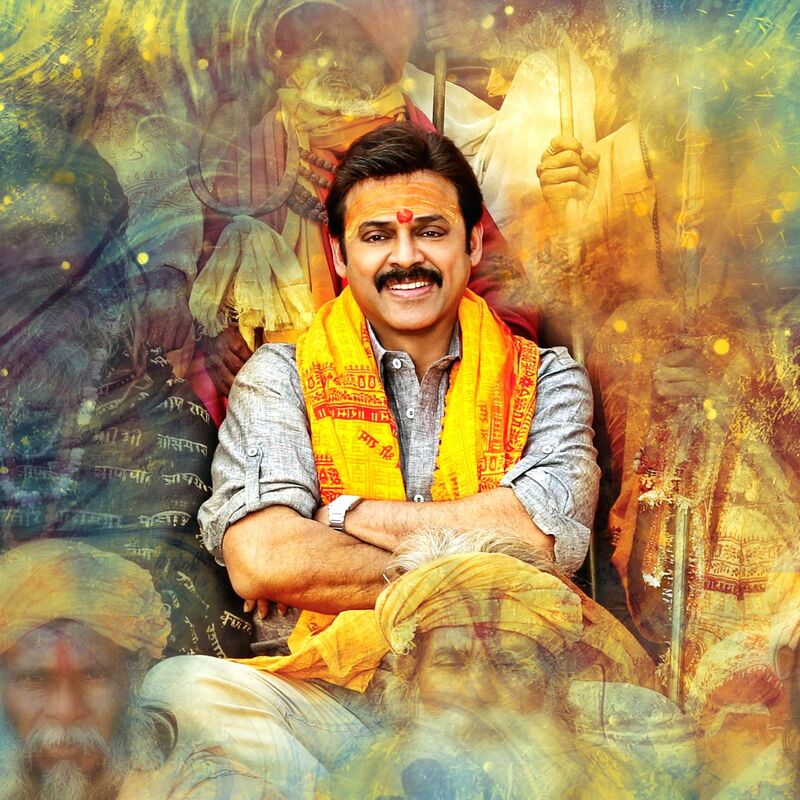 Actor Venkatesh in telugu movie Gopala Gopala. The charming hero whose career started in the late 80s has managed to stay in hearts till now and has a large fan base even in the US. He has reaffirmed his position in the industry with his this year release F2 - Fun and Frustration, a comedy movie, becoming a huge hit. Actor Nandamuri Balakrishna during a programme in Hyderabad. Nandamuri Balakrishna's fan base is something phenomenal. Also known as NBK and Balayyababu, he is the sixth son of Telugu film actor and former Chief Minister of Andhra Pradesh N. T. Rama Rao. His latest film, the biopic on NTR himself is to be released as one of the biggest releases of the year. 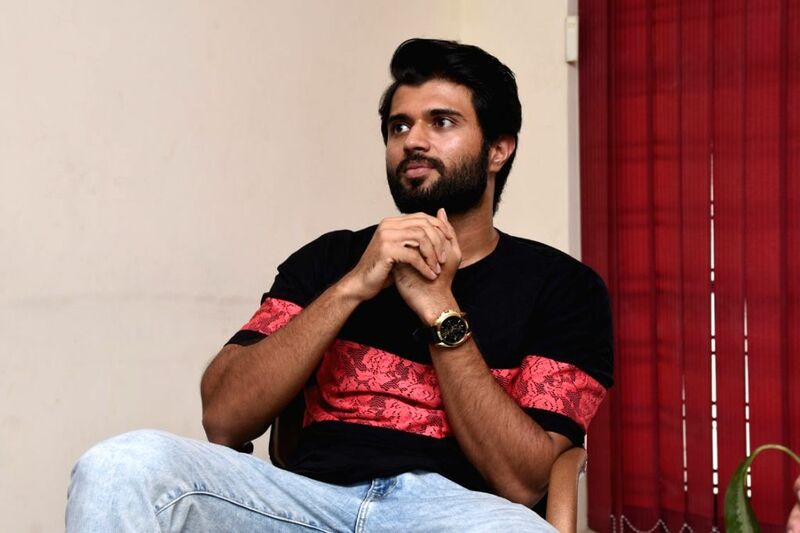 Vijay Deverakonda during an interview in Hyderabad. He is the young sensation of Telugu cinema and broke all boundaries of the Tollywood industry with Arjun Reddy which went all to collect big in all south Indian states - and he hasn't had to look back ever since. The teaser of his upcoming film 'Dear Comrade' has already become a sensation on the social media. 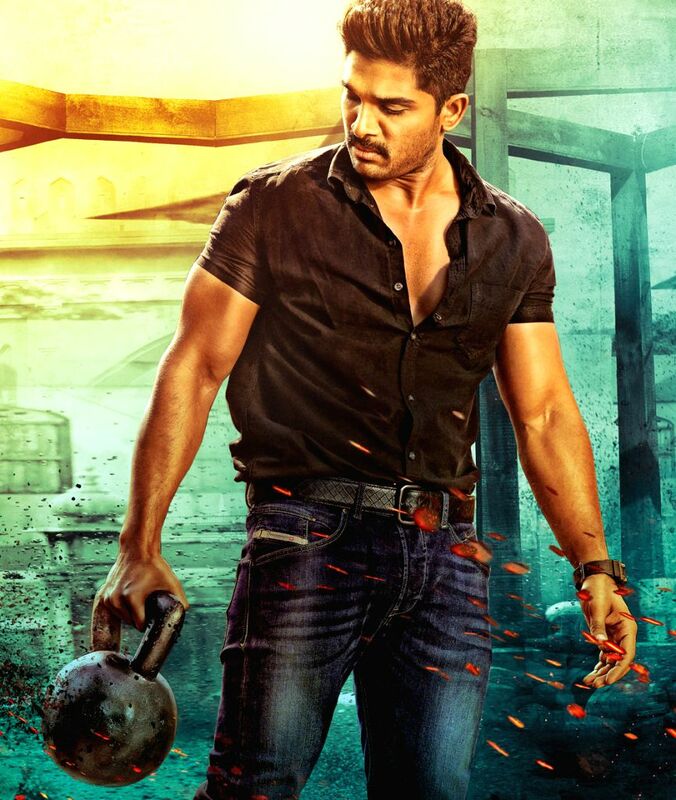 Allu Arjun is no stranger to multi-crore hits and has taken the south Indian movie-goers by storm with his 2004 release Arya which went on to be a trend-setter and dubbed into all south-Indian languages. His upcoming movie is Sye Raa Narasimha Reddy which will be a historic period war movie with a huge star cast and A.R Rahman composing the music for it. 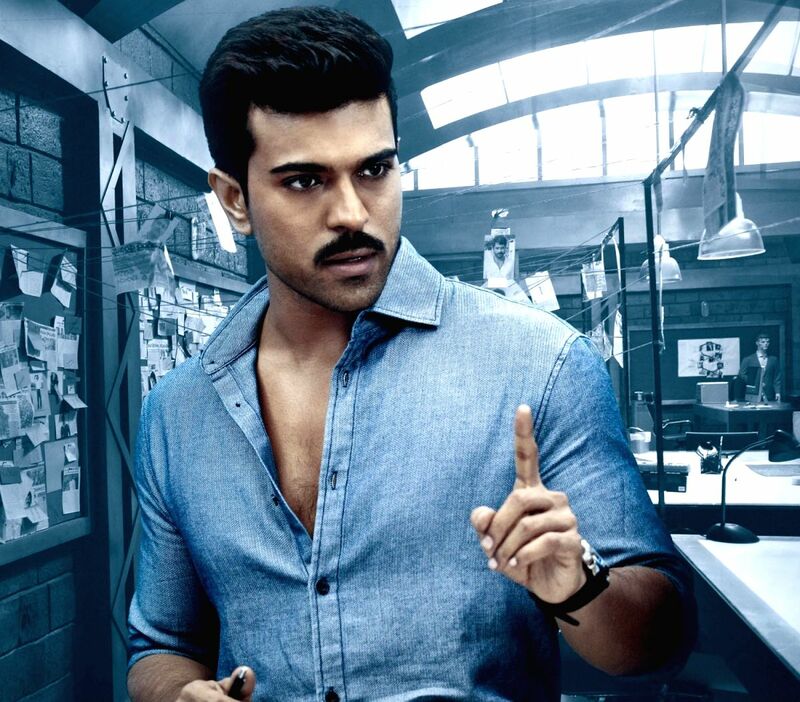 Ram Charan, son of yesteryear star Chiranjeevi is an influential figur ein th etOlyywood and his latyewst flick Rangasthalam shattered many records and holds most of the non-Baahubali records in its kitty. He rose to prominence after starring in S.S. Rajamouli's fantasy film Magadheera (2009), which went on to become of the highest-grossing Telugu films of all time. Grandson of N.T Rama Rao, Jr NTR has been part of some real big hits starting with Student No.1 and has been coming with back-to-back hits with films like Temper, Nannaku Prematho, Janatha Garage, Jai Lava Kusa, Aravinda Sametha etc. His annual income crosses Rs 400 million. Tollywood is an industry ridden with numerous larger-than life stars but Pawan Kalyan could rightly be said as topping the list. 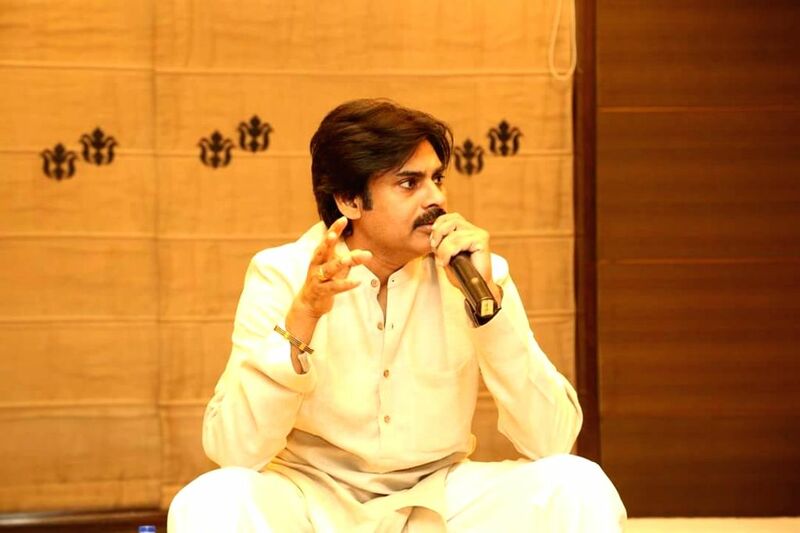 ALso a known philanthropist and politician, he founded the Jana Sena Party in 2014. His 25th film Agnyaathavaasi is creating a huge hype around it and is rumoured to be Pawan Kalyan's last movie as he is stepping into full-time politics. Yes. Mahesh Babu cahrges the above sais figure for a single movie - and it cannot be tagged unrealistic if we take into account his extreme pan-Indian appeal. His much anticipated Spyder where he teamed with Ghajini's A.R Murugadoss went on to release in 2017 and shattered all records. His most recent release Bharat Ane Nenu too performed exceeing expectations. No doubts there!! 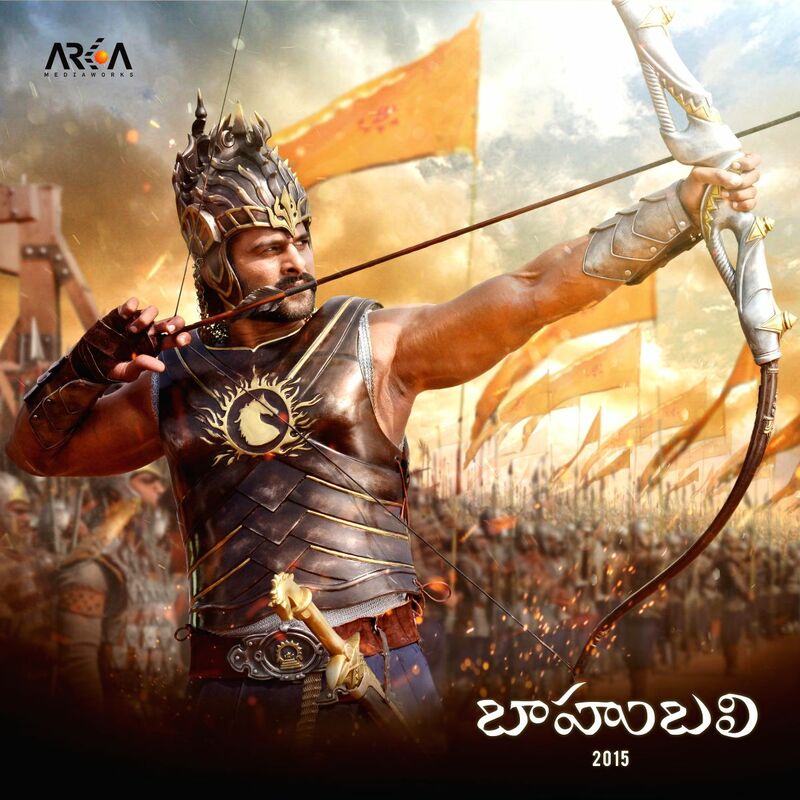 Rajamouli's magnum opus Baahubali proved to be the biggest blessing for none other than its lead Prabhas - and this elegant, handsome, humble artist seems to deserve it. His acting career hence could rightly be classified as Before and After Baahubali. Reportedly, his remuneration was around Rs 10 crore before Baahubali but it shot to new heights upon the pan-Indian success of Baahubali. His latest outing Saaho has broken all ceiling as far as pre-release anticipations are concerned.